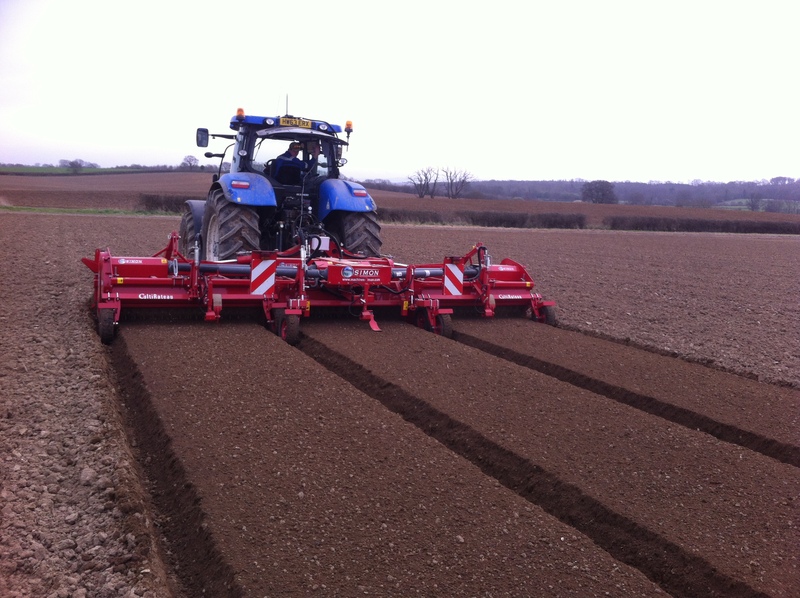 Simon Cultirateau twin rotor, Single and Triple Bed Makers are engineered to create great seed beds. 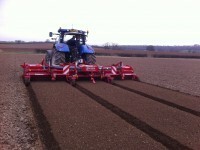 Machines are available in widths and specifications to suit all growers needs. 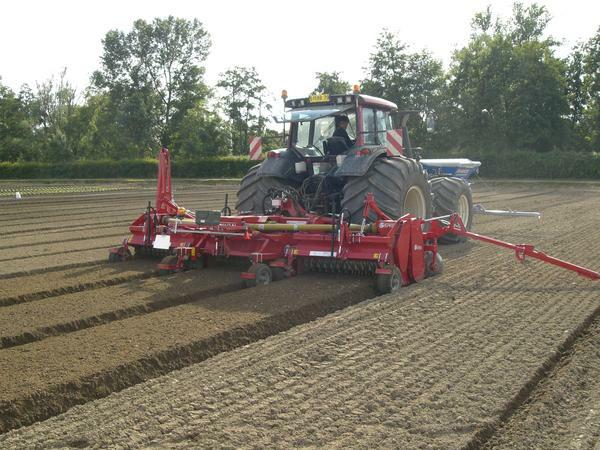 Simon Cultigrille Stone Burying Bedformers are also available in single and triple format. 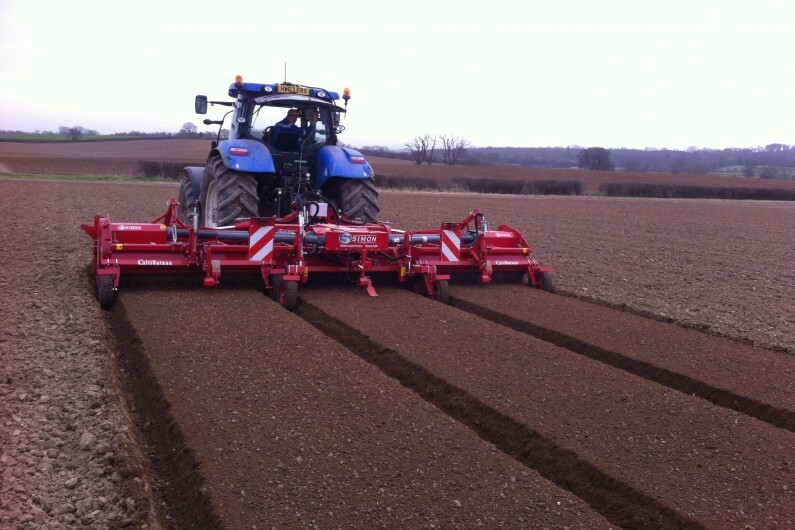 For more information on the Simon range of machinery please click to visit the Simon website, or get in touch. Standen-Reflex is the Simon importer for the UK and Ireland.